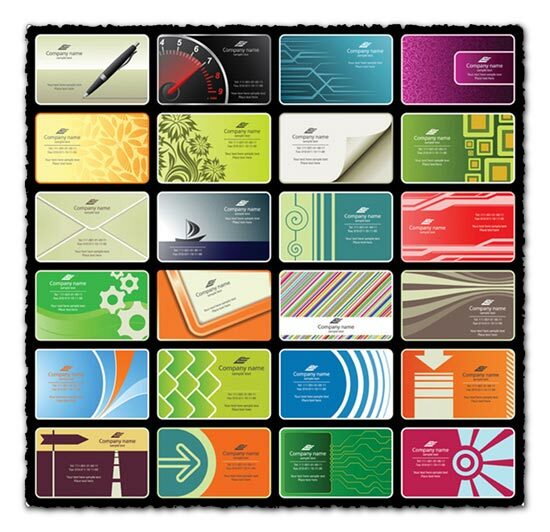 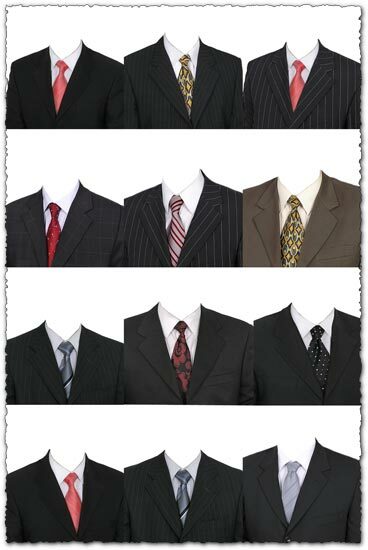 Now this is a really big collection of business cards. 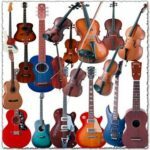 In fact, today we are offering you 24 free business cards vector models, in all the possible colors and with a wide array of models, these business cards can offer you the opportunity to choose the right one for you. 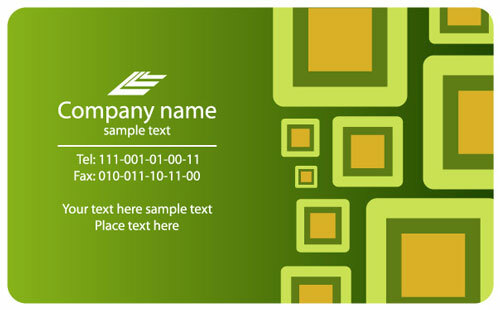 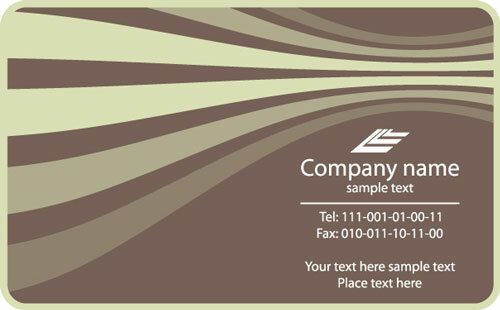 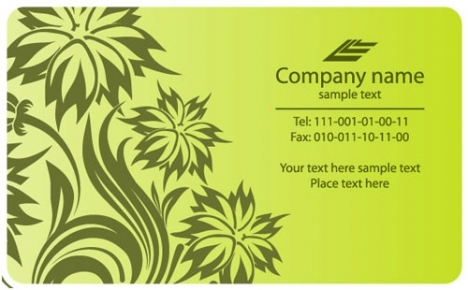 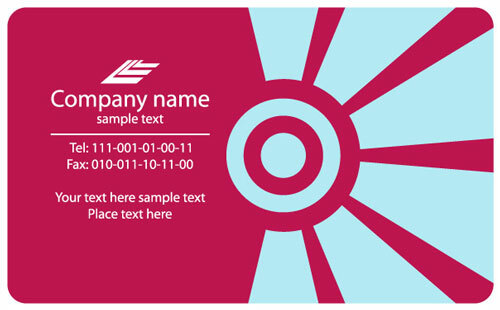 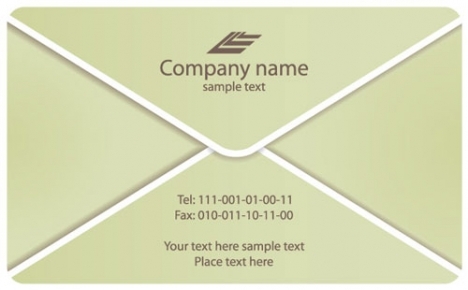 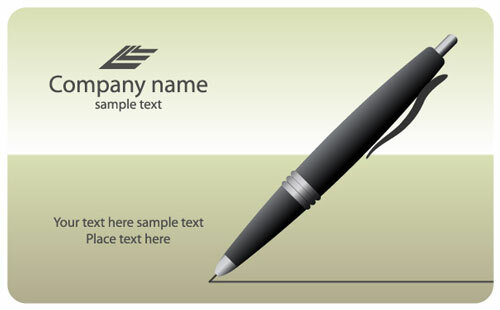 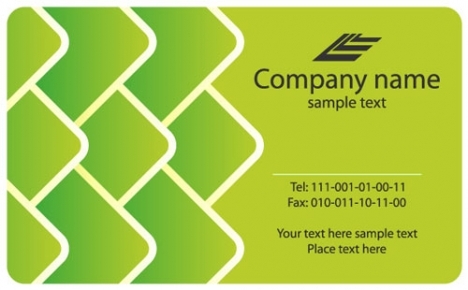 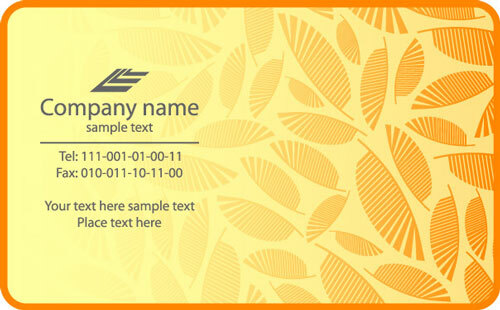 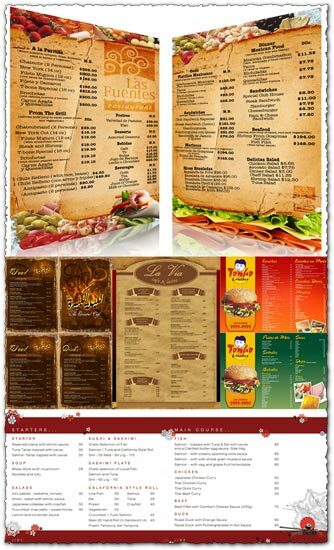 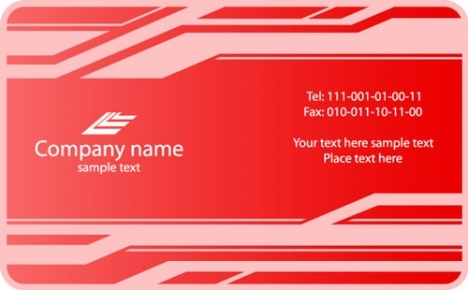 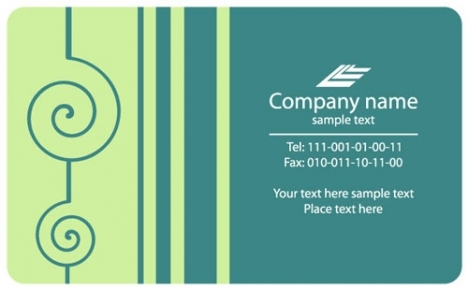 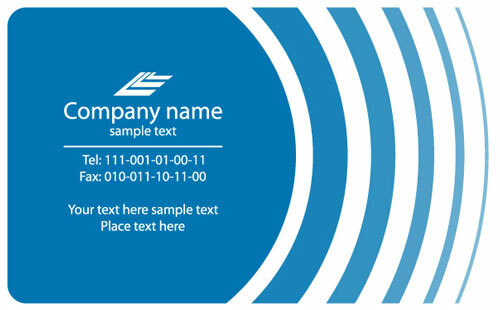 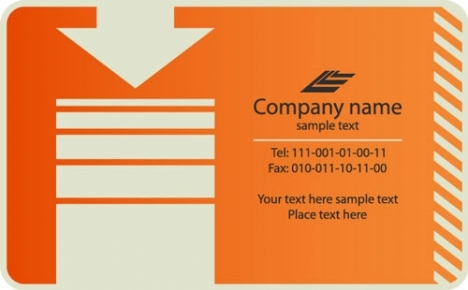 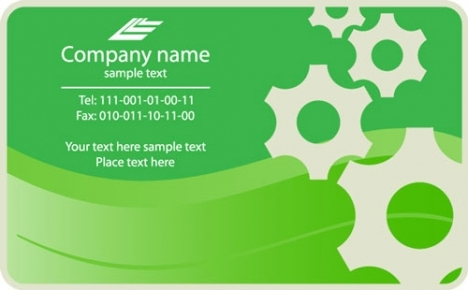 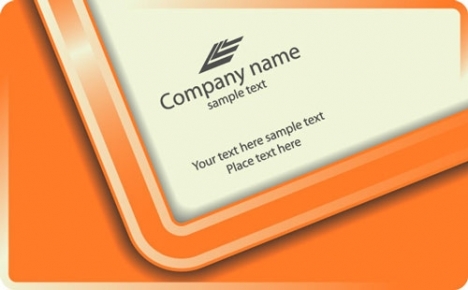 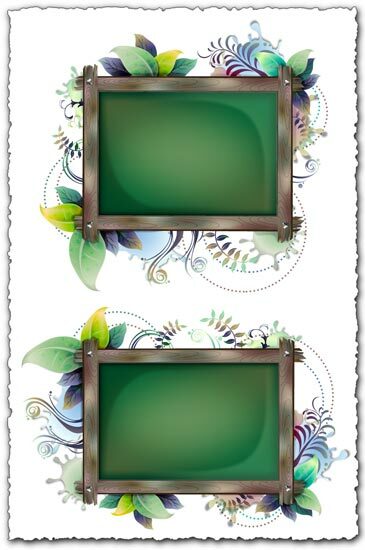 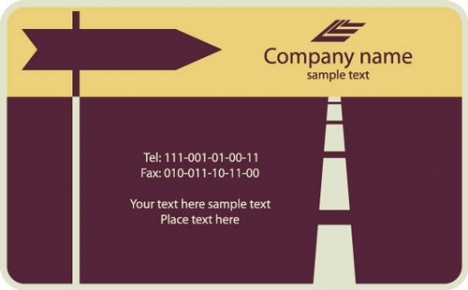 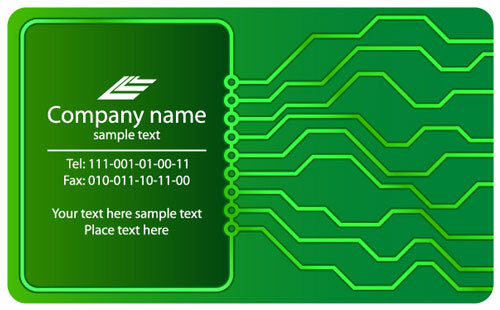 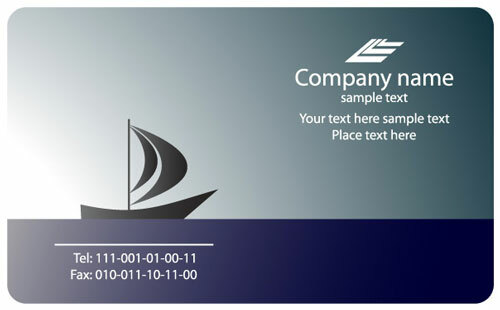 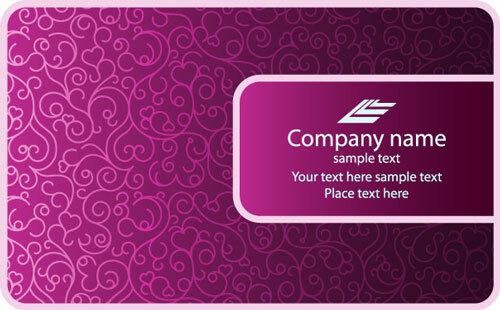 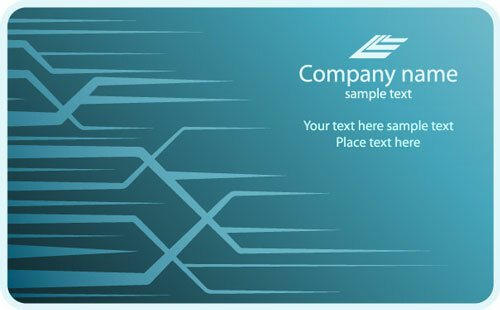 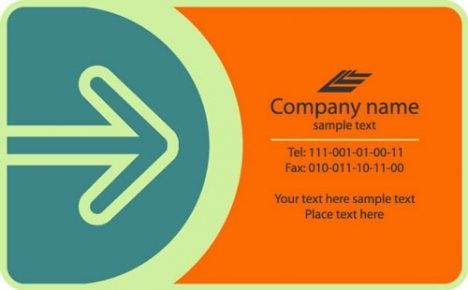 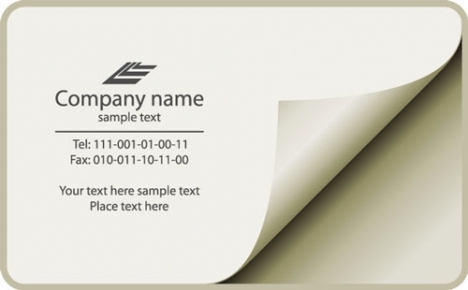 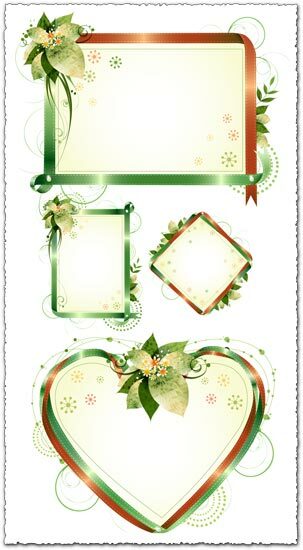 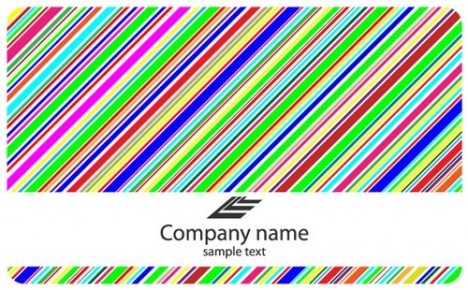 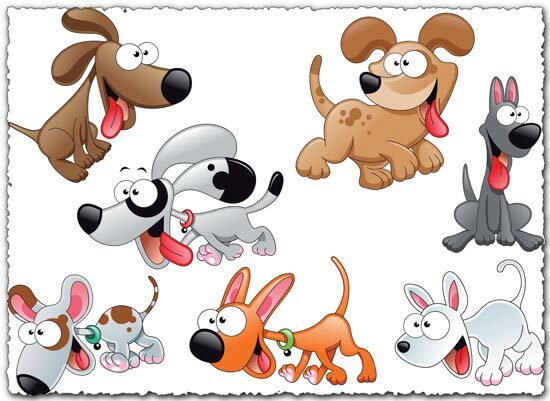 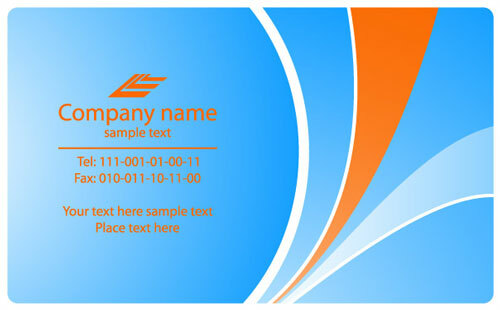 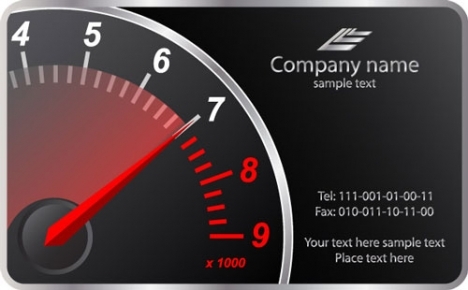 As the title says, you can download these Business cards designs for free and you only need Adobe Illustrator, Corel Draw or any other vector related software to edit the content data.